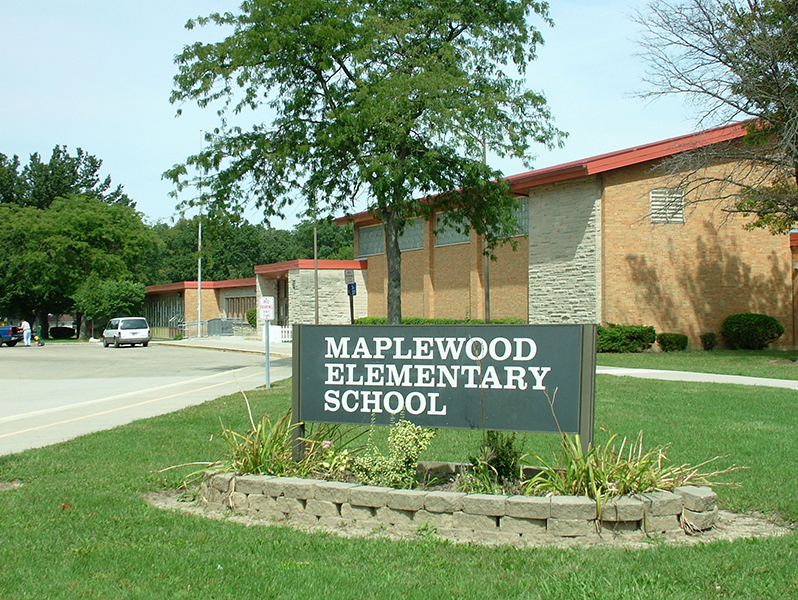 Maplewood Elementary is teaming up with the Waynedale Lions Club to raise funds for the school by hosting a fish fry dinner at 5 p.m. Money raised from the event will go towards the purchase of new sports equipment and clothing items for Maplewood students. The dinner is an all-you-can-eat fish or chicken dinner with desserts provided by the PTA and other community associations. Ticket are $10 in advance for adults ($12 at the door) and $7 for children (children 3 and under eat free). Tickets are on sale now at the school. The dinner coincides with a Title I math event during which families will participate in a math activity and receive a calculator to take home. There will also be prizes for families who participate and a station set up to learn more about Dream Box, a new online math tool students are using in the classroom. MOTTO We don&apos;t need wings to make us soar.